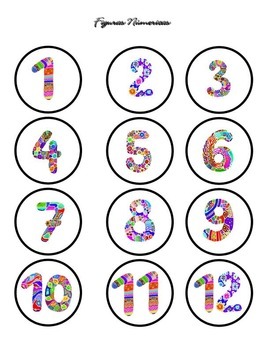 -use mental addition to find out which number represents each letter. 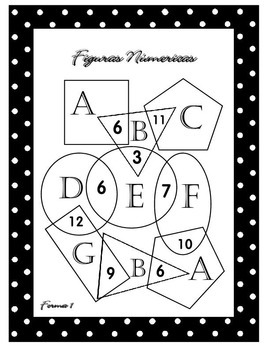 This file includes one “Numeric Shapes” worksheet, “Numbered Circle Chips” and the answer key. 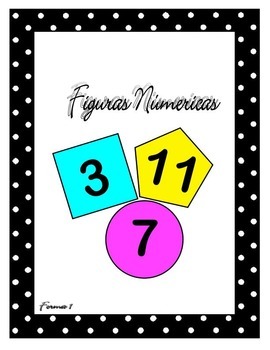 “Numeric Shapes” is a math resource created especially to help students to develop essential math skills combining logic, mental math and fun. A+B have to equal 6, B+C have to equal 11, B+E have to equal 3, E+D have to equal 6, E+F have to equal 7, F+A have to equal 10, A+B have to equal 6, B+G have to equal 9 and G+D have to equal 12. The question is what number is A, B, C, D, E, F, and G.
3. Send home for a purposeful homework activity.